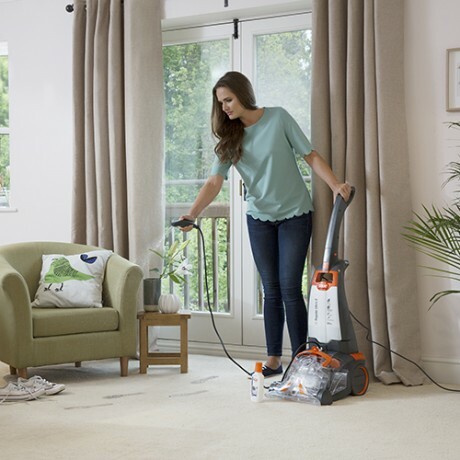 The Vax Rapide Ultra 2 upright carpet cleaner powerfully washes your carpets and upholstery, helping to break down dirt and grime, and also to help remove stubborn stains. 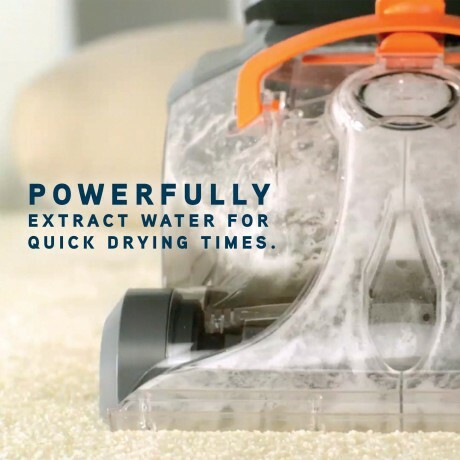 The powered water jets clean deep into the carpet pile for spotlessly clean results. 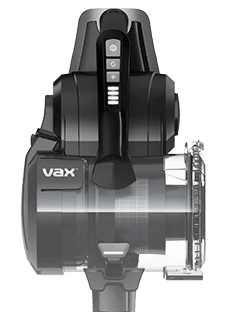 Payment Plan of 4 x monthly instalments of £40.00 applies to Vax Rapide Ultra 2 Carpet Cleaner only, additional items to be paid in full at checkout. 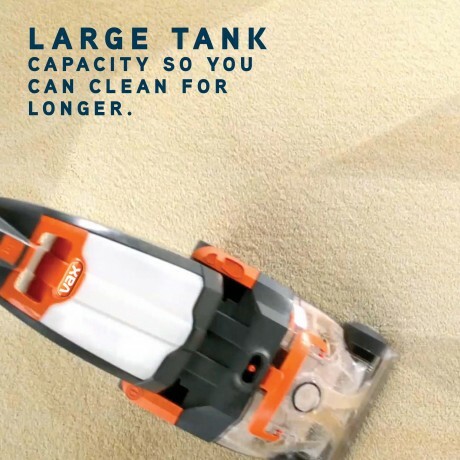 Having a large clean and dirty water tank ensures you can cover larger areas of your home without having to refill and empty the tanks. 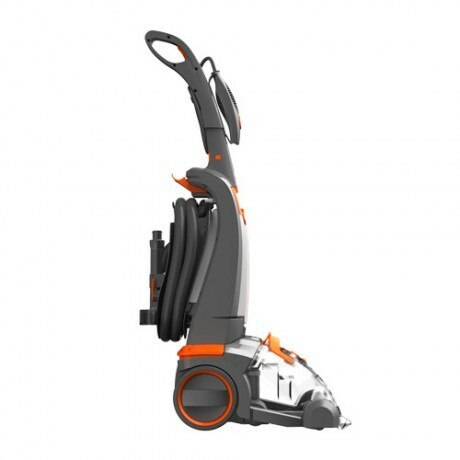 This will enable quicker and more convenient cleaning. 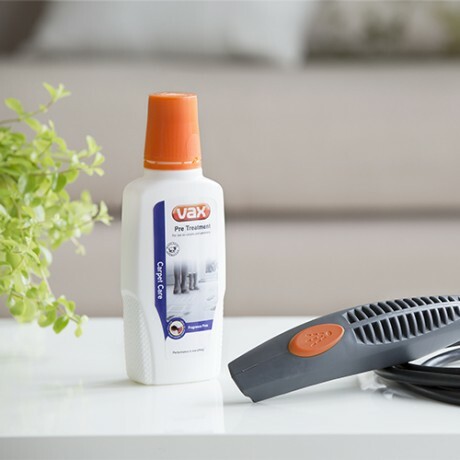 The Vax Rapide Ultra 2 comes equipped with an on board pre-treatment wand to tackle tough spot stains and high traffic areas. 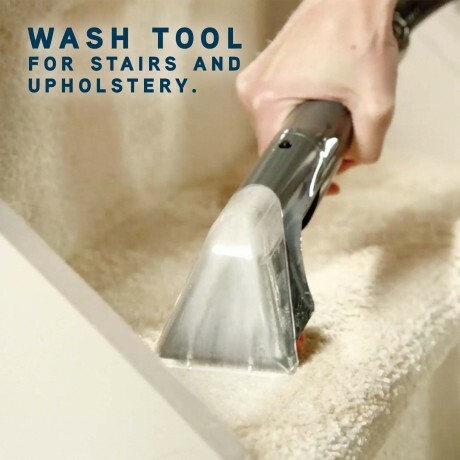 Using our concentrated pre-treatment solution you’re able to easily lift stubborn stains and spills from your carpet. 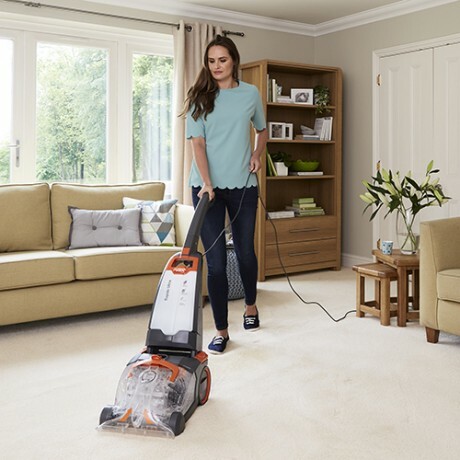 The upholstery brush attachment and hose helps to clean stairs and upholstery with ease ensuring you achieve total home clean. 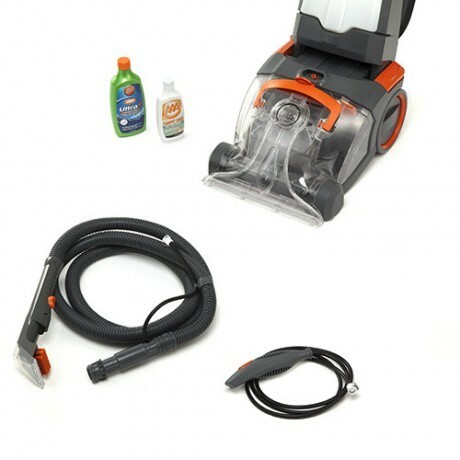 This enables you to clean every area of your home easily and with convenience, lifting out dirt and grime embedded in your carpet or upholstery. 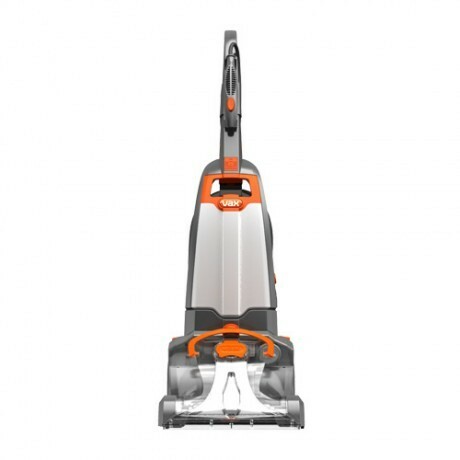 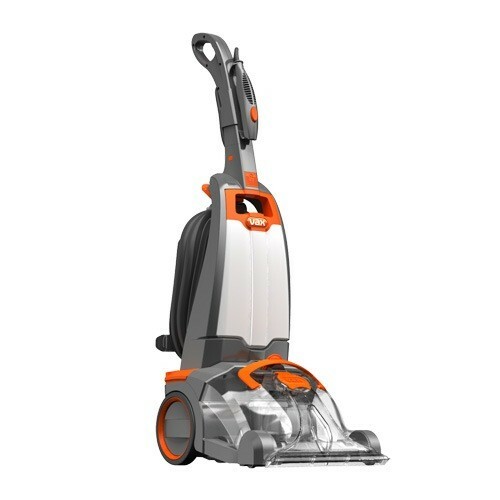 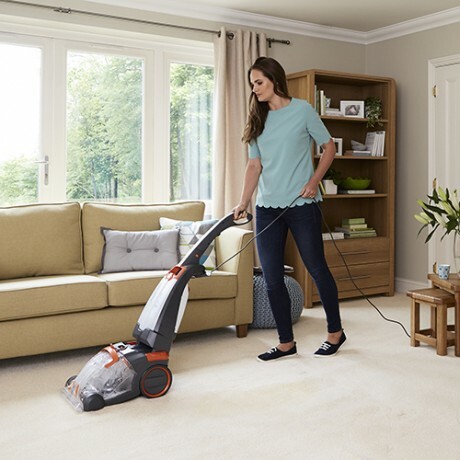 The Vax Rapide Ultra 2 comes equipped with Dual V technology which provides an even channel of suction across the floor head for a quicker drying time meaning carpets can be walked on in a matter of hours.